One of the best solutions to free up space on your phone is to move your apps to an SD card. Here’s how you can move your Android apps to an SD card. 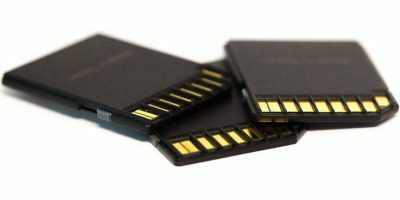 New research is showing that two-thirds of all used memory cards still hold data from prior usage. One of the knocks against iPhones has always been that there’s no memory card slot. 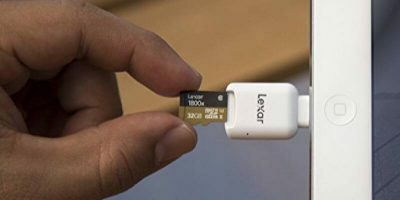 But the Lexar MicroSD to Lightning Reader takes care of that so that you’ll never have storage issues on your iPhone again. 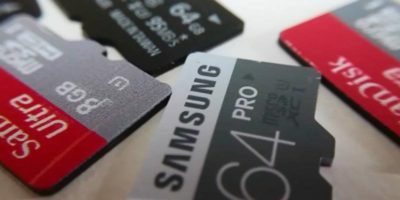 SD cards in Android phones are here to stay, so it’s as good a time as ever to have a refresher on how to mount and unmount them. 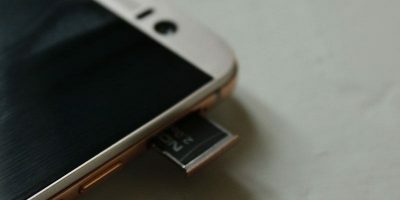 Here we’ll show you how to mount and unmount your SD card on Android. 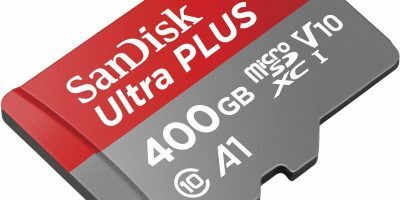 There are a number of microSD cards available, and most look the same. 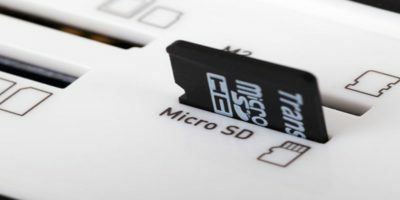 Learn how to choose the correct microSD card for your Android phone now. 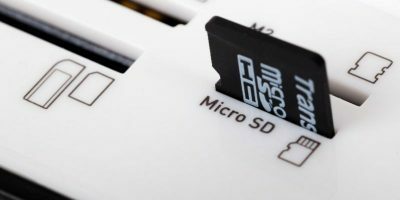 Is your Android unable to format an SD card? Read this article to find out what fixes are available for the problem and what to do in the worst-case scenario. 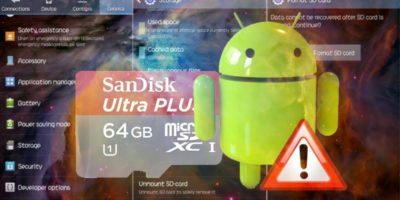 If your Android device can’t recognize the SD card, you might need to reformat it. Here is how you can format your SD card in Android. 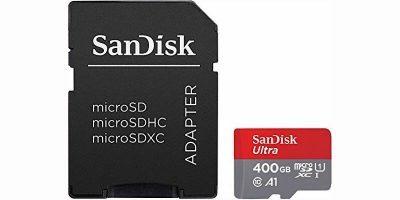 A big problem on a Raspberry Pi is that the SD card needs to be in a specific format. This isn’t easy to do on a Mac, so this guide will explain it for you. 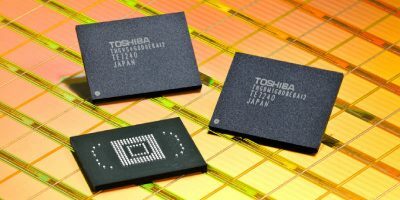 Most Android devices don’t come with large internal memory. Here’s a way to mount external folders as internal helping you store more apps on your device. When you are running Windows 8 modern apps, you will find that the Windows 8 apps have no access to files on external drives. It is unclear why Microsoft impose such limitation to their apps, but you can easily get around this issue by tricking Windows 8 into thinking your external drive is actually a Windows library.